The Intolerant Gourmand - Discovery of Witches – A spellbound experience! 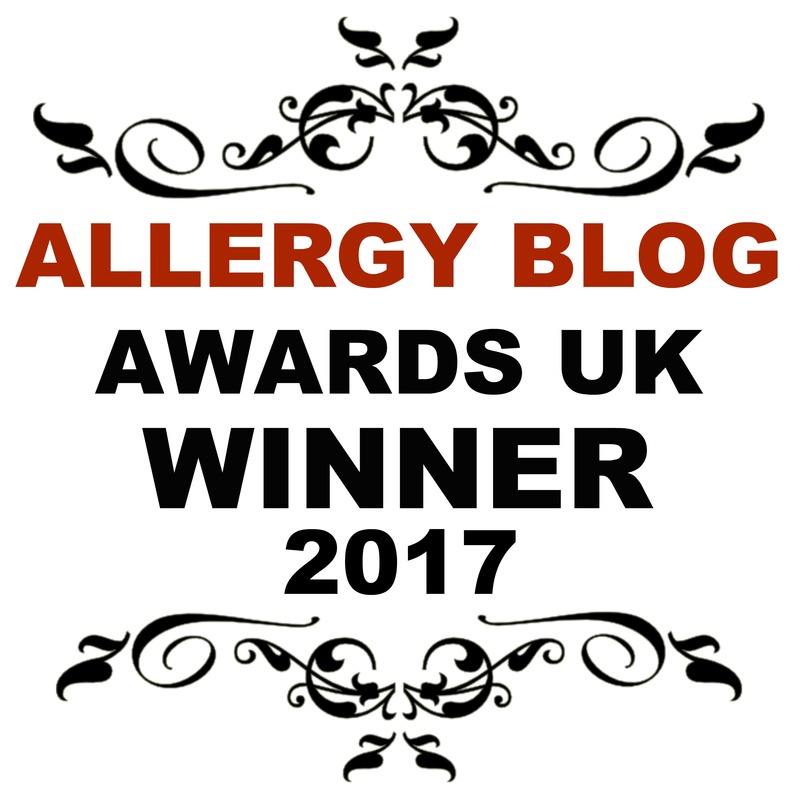 Allergies and living with them can be all consuming, so having the opportunity for a night off and being invited along to events is something I really cherish with this blog. Sky One very kindly invited me along last week to the advanced screening of ‘A Discovery of Witches’, which saw me travel into Oxford for a very unusual experience. It’s not every day that you get your DNA ‘checked’ to see if you’re a witch, a vampire or a daemon. Written by the lovely Deborah Harkness, A Discovery of Witches is the first in the internationally best-selling All Souls trilogy. It’s like a grown up version of Twilight, mixed with the intrigue of BodyGuard and Line of Duty, whilst maintaining the curiosity that magic brings. It stars Downton Abbey’s Matthew Goode, along with Teresa Palmer, and is a tale of vampires, witches, daemons and a forbidden love. When I asked Deborah where she found her inspiration for writing the trilogy, she explained that it all stemmed from a holiday in Mexico. It was a particularly rainy day and they couldn’t do anything touristy, being stuck indoors thanks to the weather that her mind started whirring away. And at the airport on the way home, she saw loads of books about witches, vampires and so on, but none ever explained how they lived, emerged in every day, normal life when they hid their powers away from everyone. In the first episode, Teresa Palmers character, Diana Bishop, is a non-practicing witch and an American academic. Whilst carrying out research at Oxford University, she stumbles upon an ancient manuscript which awakens the power within her, along with others, which sets off a chain of events. We started in Waterstones Oxford, where we learned whether we were a witch, a vampire, or a daemon through DNA ‘testing’ and a personality quiz. I was informed that I am in fact a witch, who knew! Deborah Harkness and the lead from the show, Teresa Palmer meanwhile were meeting and greeting a large volume of fans and signing copies of their books. It was a pleasure to watch how lovely they were to the fans, happy to pose for photos, write meaningful comments in the books. They never appeared to be rushing them, and in fact, recognising quite a few from previous events too. We then moved on to the beautiful Ashmolean Museum to view the Spellbound exhibition. Now, I do believe in magic to a certain extent. I am, one of those who has to ‘touch wood’ and not walk under ladders, and I also believe in signs, such as feathers floating down when you need support from a loved one you’ve lost, or seeing a robin during tough times, or even feeling suddenly cold when you walk into a very old building. This exhibition certainly makes you think. Some of the exhibits have you in awe, looking in fascination at what is on show. Equally, there are some parts that made me shiver, and almost feel uncomfortable. How many exhibitions do you know that can move you in such a way? It’s definitely worth taking a visit! I’ll hold my hands up now, I have never seen Twilight. Sorry! So, I wasn’t too sure what to expect when watching ‘A Discovery of Witches’. Let me tell you now, I am absolutely hooked!! So much so, I’d series linked it on my Sky box before I even got home from the event. It’s beautifully shot, with some wonderful scenes of Oxford. But more than that, it’s incredibly well written. The characters work so well together. You are instantly drawn in, and feel as if you’re walking with them. I always know when I’m watching a good programme if it can make me jump, and be totally immersed in the storyline. Well, confession time. I jumped. More than once! I held my breath. More than once! And I was disappointed when it ended because I really wanted to see what happened next! I really can’t recommend this programme enough. I’m going to be watching the first episode again when it airs on Friday, will you? !